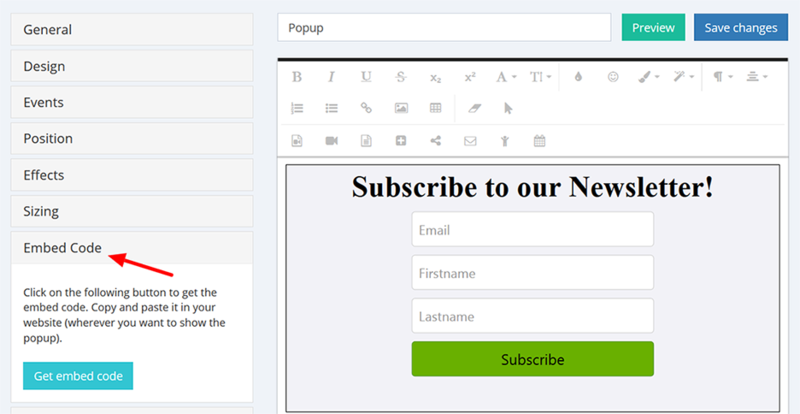 How to attach a popup to your website? How to create a new popup from scratch? How to create a popup with a template?